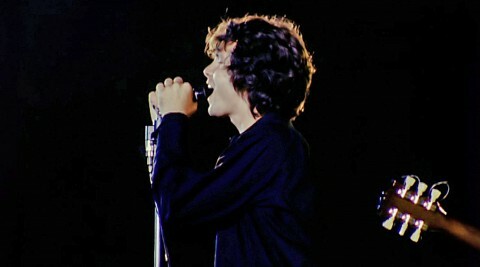 The concert film "The Doors: Live at The Bowl", timed to the 50th anniversary of the band’s legendary show, to be shown in Ukraine on September 25 and 26. 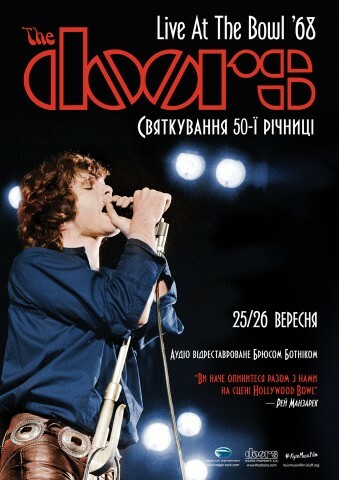 The screening sessions will be held in cinemas "Kiev" and "Ukraine" in Kyiv, as well as in "Planeta Kino" theatres in Kyiv, Odesa, Kharkiv, and Lviv. 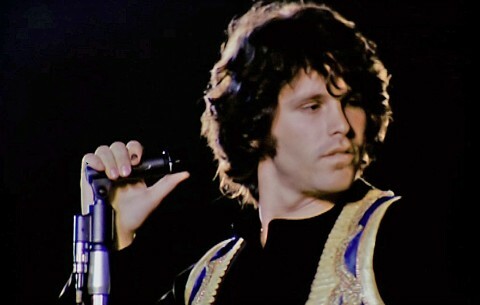 "The Doors: Live at The Bowl" is a recording of the band's performance which was held on July 5, 1968, at the amphitheatre Hollywood Bowl. 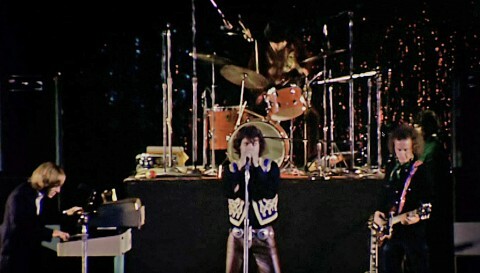 Later the album was withdrawn from production due to the release of the collection "In Concert", which absorbed some of the records of this show. 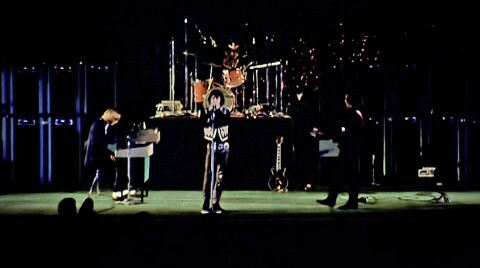 The video of the concert in a separate version is currently available only on DVD. 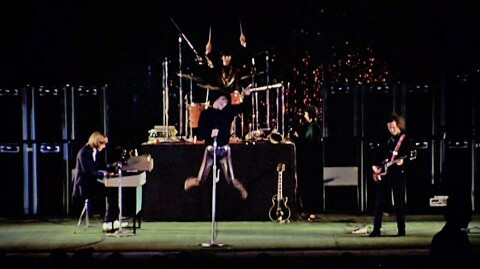 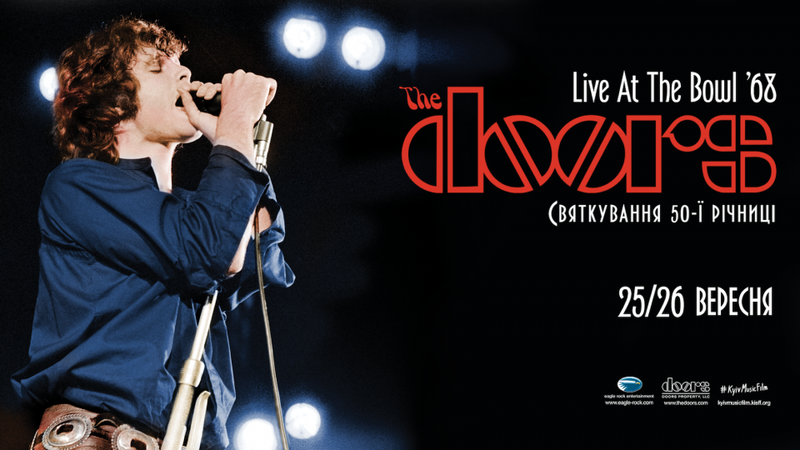 Tickets for "The Doors: Live at The Bowl" are available on KyivMusicFilm website.